You are here: Home » Christmas » Craft Lightning Day 2 Features — be sure to link up YOUR craft! Craft Lightning Day 2 Features — be sure to link up YOUR craft! Time for the day 2 features in our Craft Lightning week. A week full of projects that can be completed in 15 minutes or less. You can find day 1 features here in case you missed em. Plus day 3, day 4, and day 5 features are up as well. Now for some awesome holiday crafts that you DO have time to make this holiday season. 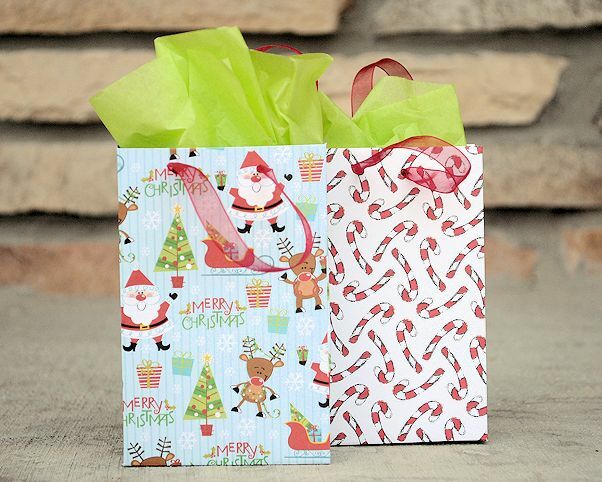 Crazy Little Projects shows you how to make gift bags from scrap book paper. What a great way to personalize your wrapping. 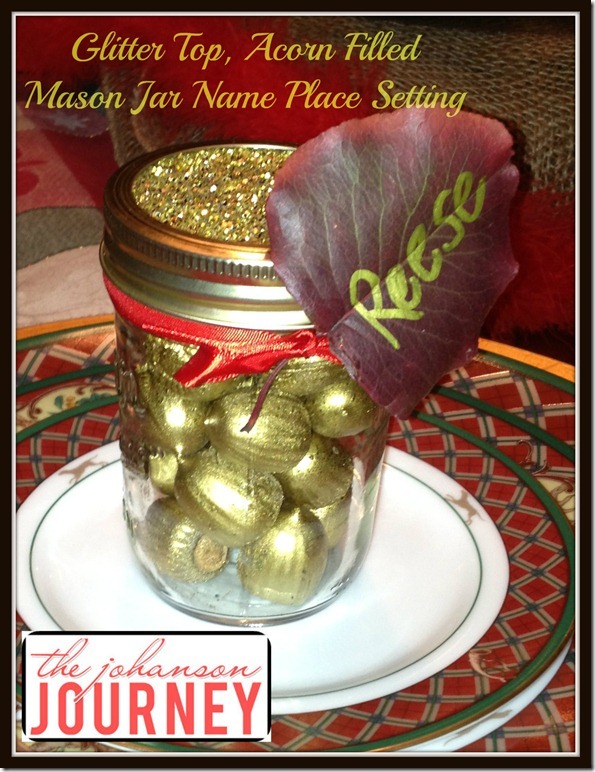 The Johanson Journey shows us a great mason jar place setting. Y’all know I am a sucker for mason jars. 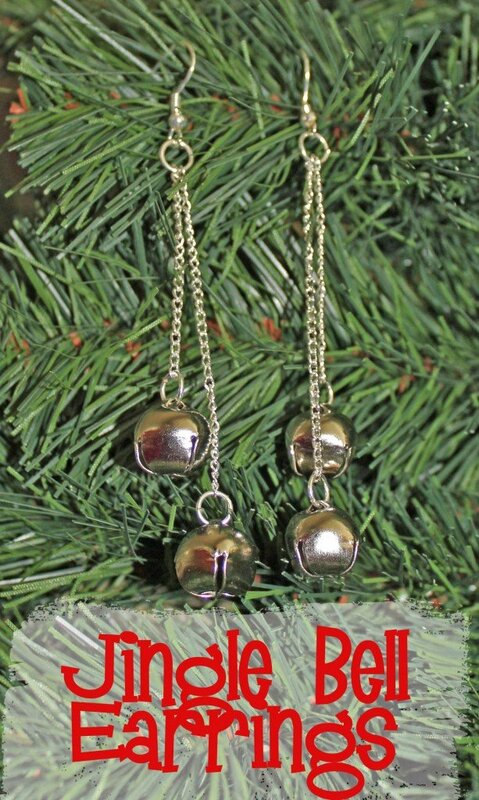 My partner in this series, 30 Minute Crafts, shows how to make these quick and easy jingle bell earrings. 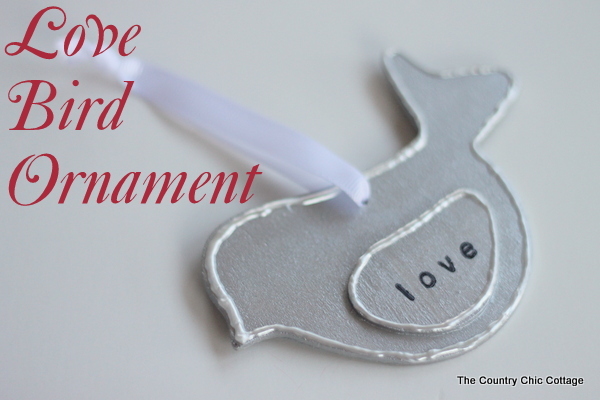 I shared how to make this metallic love bird ornament. 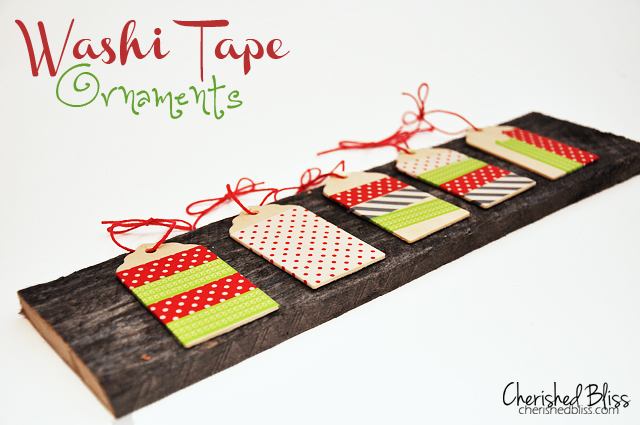 From our linky party today, we have washi tape ornaments from Cherished Bliss. Seriously washi tape is the fastest crafting medium out there! Want to see your craft featured? Link up your project below for a chance to be tomorrow’s linky party feature. Check back tomorrow for even more great craft lightning ideas.